Ultimately, holding cash which earns less interest than the rate of inflation means that people are losing spending power. And the compounded effect of this over a number of months or years could be much bigger than they realise. If people have a good cushion of cash savings – say, enough to cover 6–12 months’ worth of living expenses – then it may make sense to try investing with some of their additional cash savings. Investing should be a long-term plan – we suggest 3–5 years as a minimum to help even out the rises and falls in the market. Many people look to their savings to boost their income as they move towards retirement or retire completely. 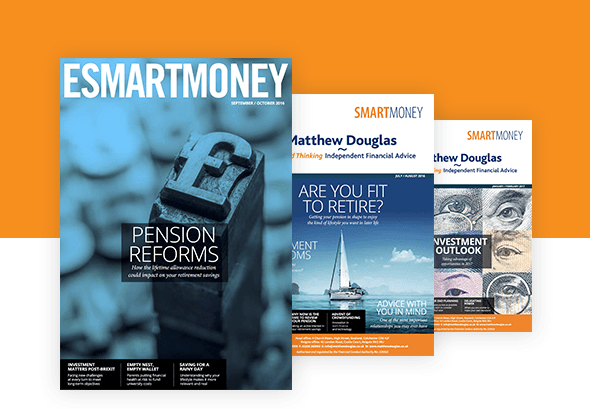 But, even though savers continue to be punished by ultra-low interest rates, the over-50s continue to believe that cash is king when it comes to their Individual Savings Account (ISA) allowance, according to new research by Saga. When asked about their ISA plans, a quarter say they plan to open a new ISA in 2017. Among those who plan to take advantage of a tax-efficient account, a third say they will look at a Stocks & Shares ISA, but almost half say they will be opting for a Cash ISA. One in five say they will be looking to open both a Cash and a Stocks & Shares ISA. There are big differences between the sexes when it comes to choosing between cash and investing, with women strongly favouring cash over shares ISAs (58% vs 27%). There is a more balanced view among men, with 41% wanting cash and 38% shares ISAs. Regionally, there are also big differences in opinion: more than twice as many Londoners are willing to take out a Stocks & Shares ISA (39%) than those in the North East (24%), while those in the North East (61%), Yorkshire and the West Midlands (53%) are the most likely to opt for Cash ISAs. Populus interviewed 9,128 people aged over 50, online from 13–19 December 2016. Populus is a member of the British Polling Council and abides by its rules.